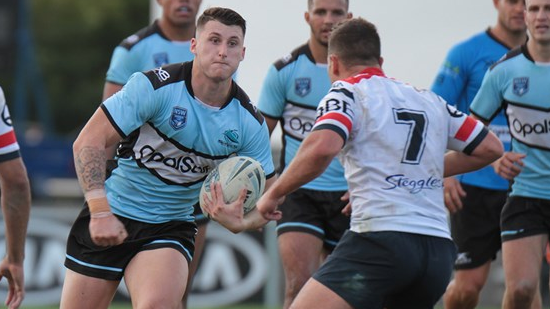 Two new faces have been added to New South Wales’ under-20 side, with a number of positional changes to the side named last week. 17-year old Cronulla centre Bronson Xerri comes into the side for his Sharks teammate Isaac Lumelume, while St George Illawarra’s Jayden Morgan also joins the 18-man squad. Sean O’Sullivan, who starred for the NSW Residents last month, and Jai Whitbread are also out of the side, with Brendan O’Hagan moving into the halves, Emre Guler switching to prop and Josh Carr coming into the 17. Sharks halfback Kyle Flanagan will captain the side.